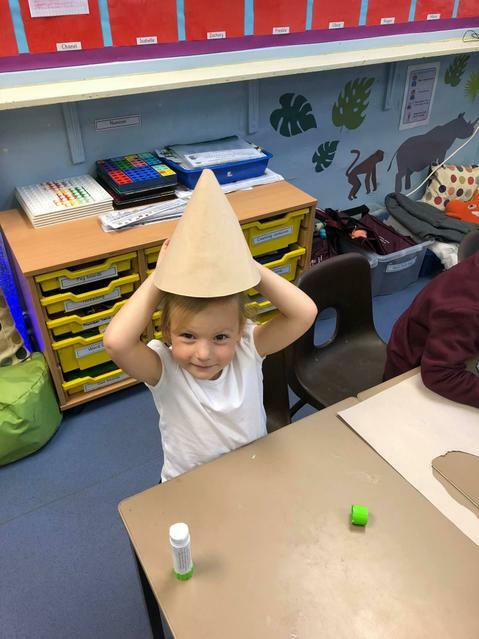 During our first enquiry, 'what is my hat made of? 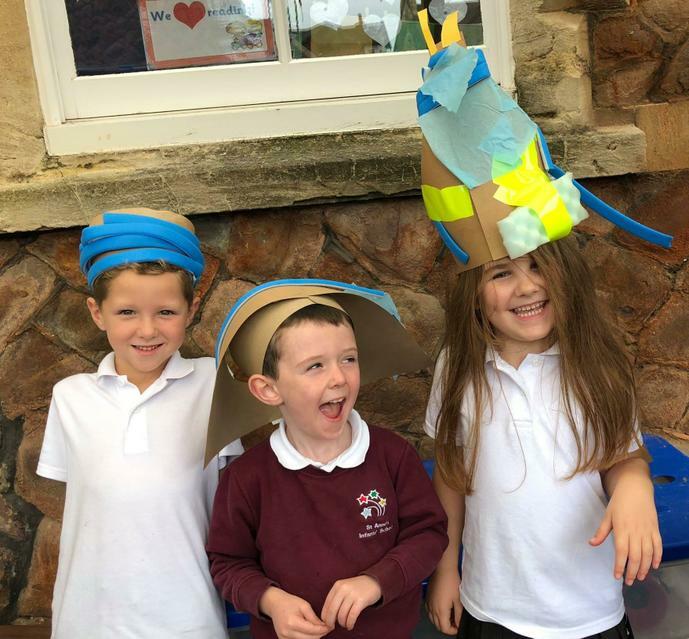 ', the children showed such creativity and innovation whilst being engineers, scientists and artistic designers. 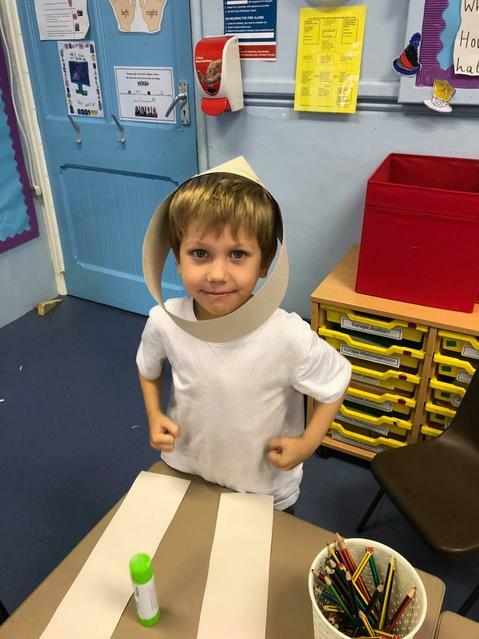 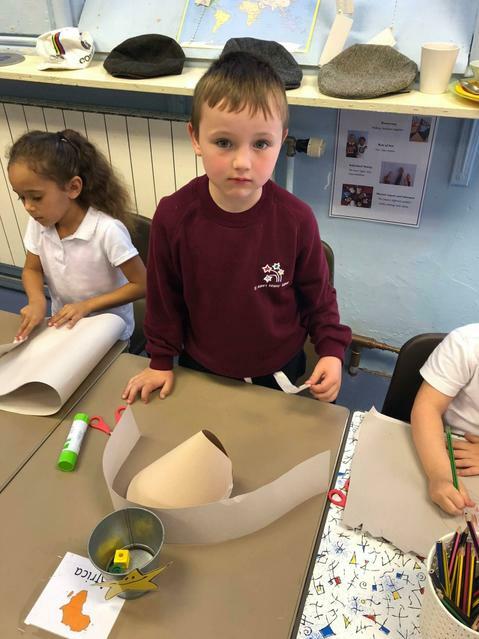 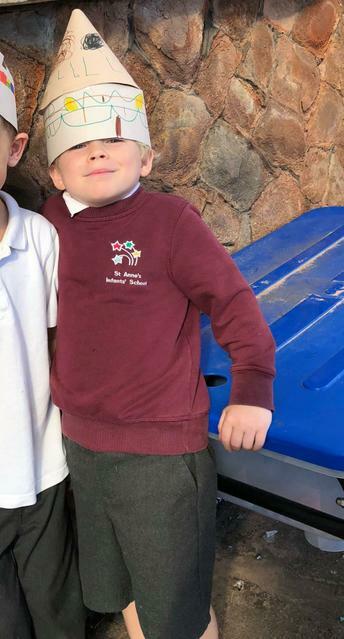 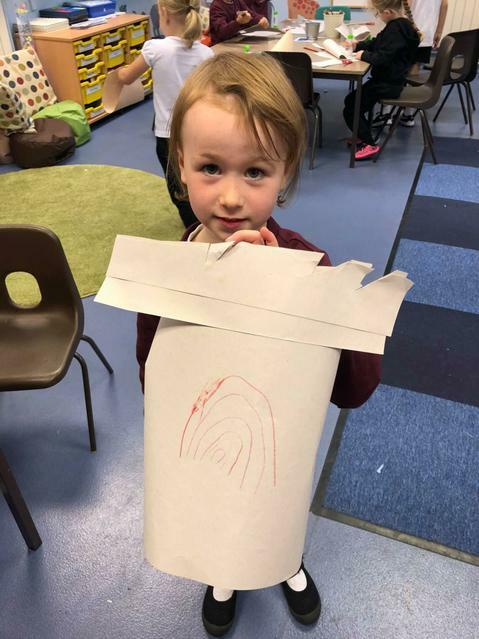 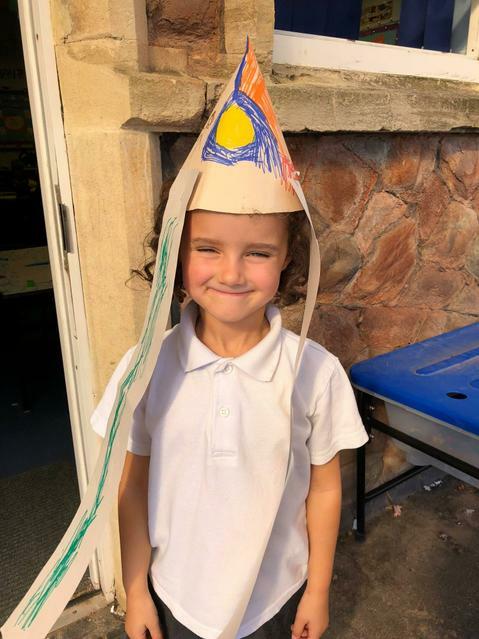 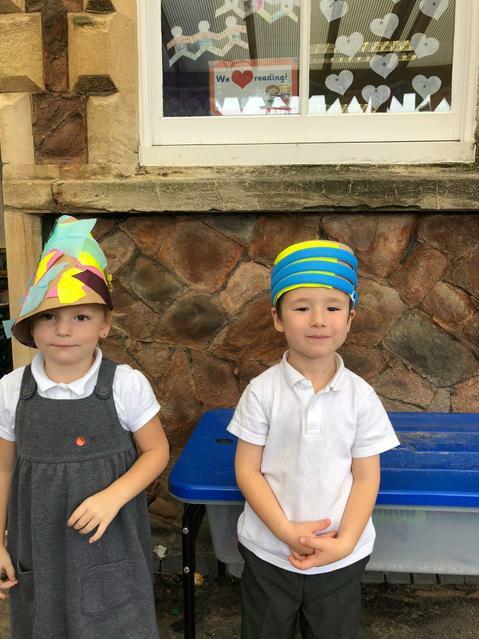 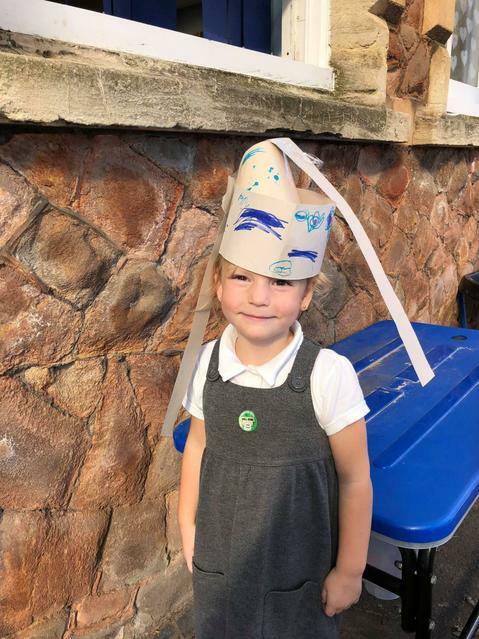 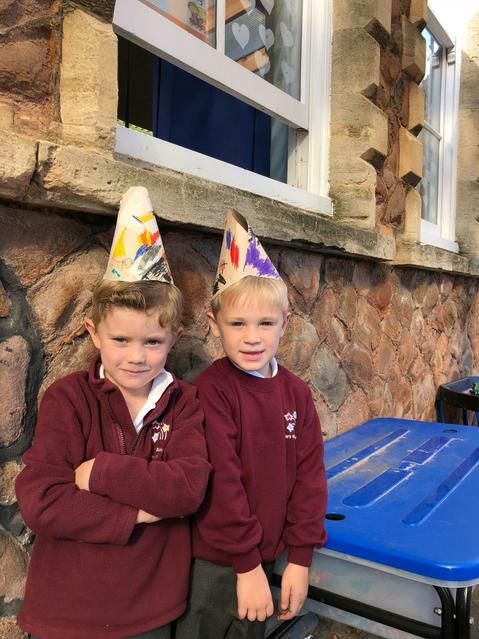 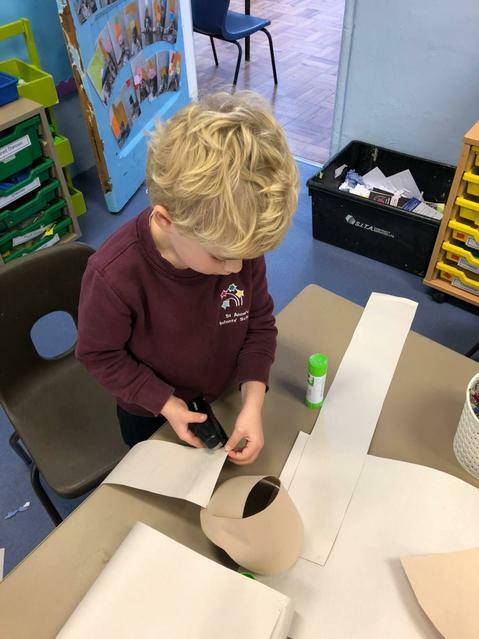 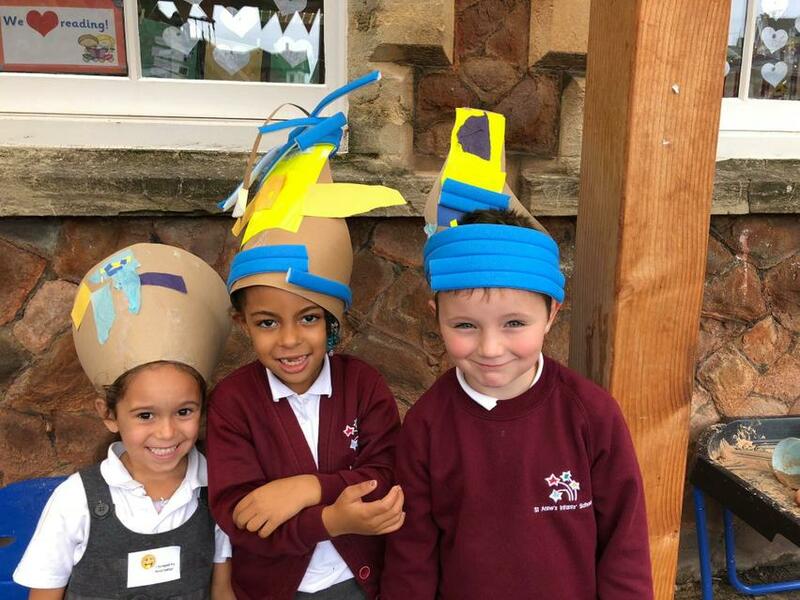 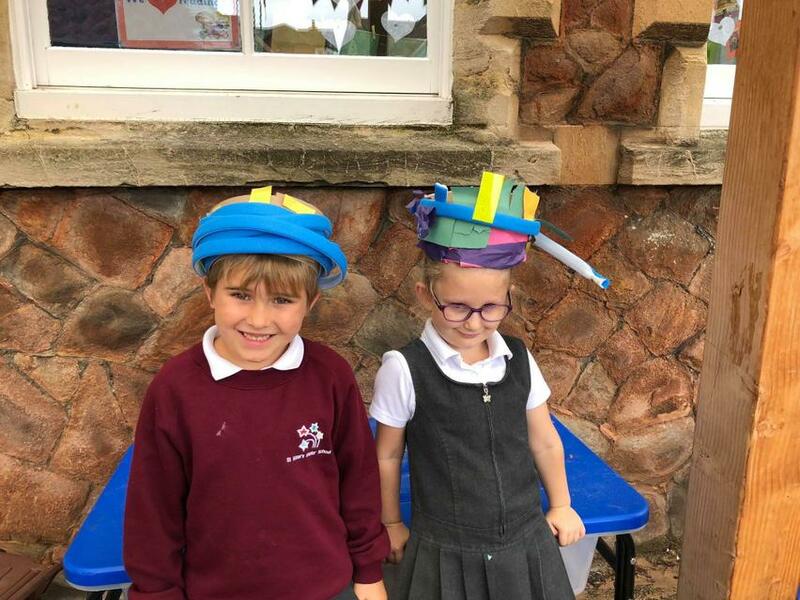 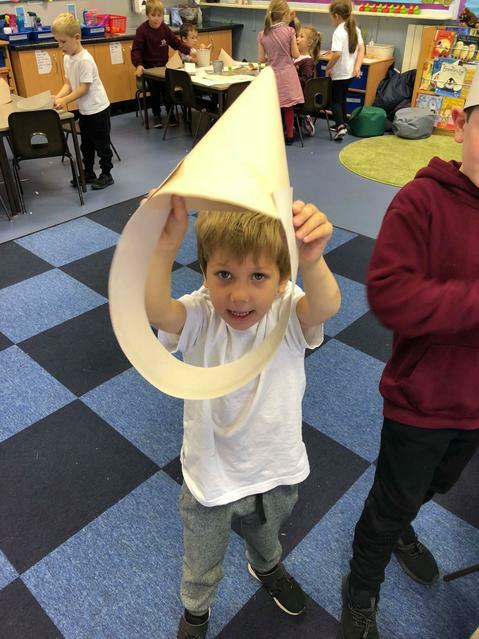 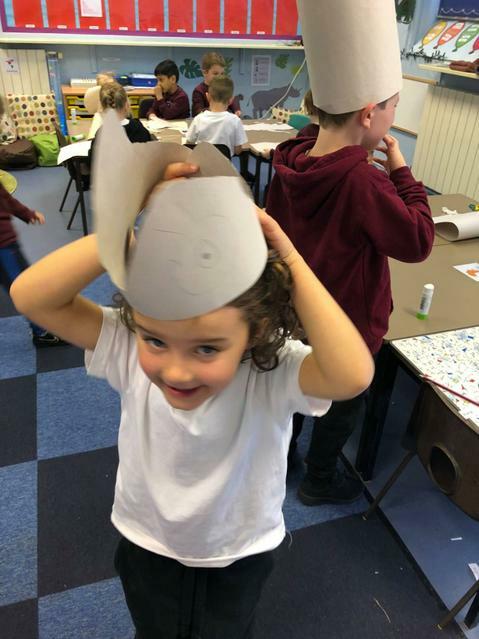 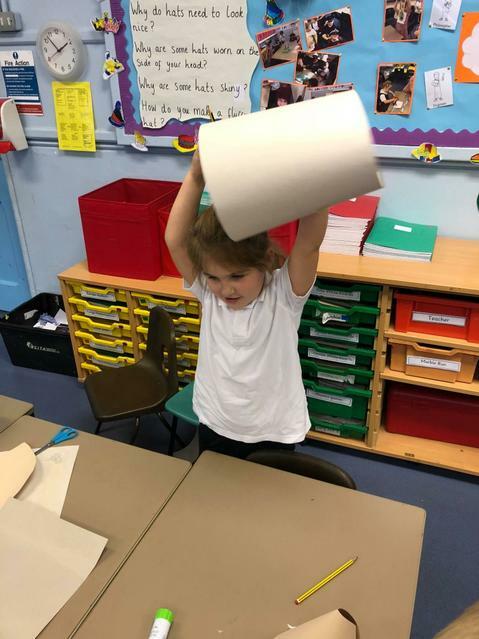 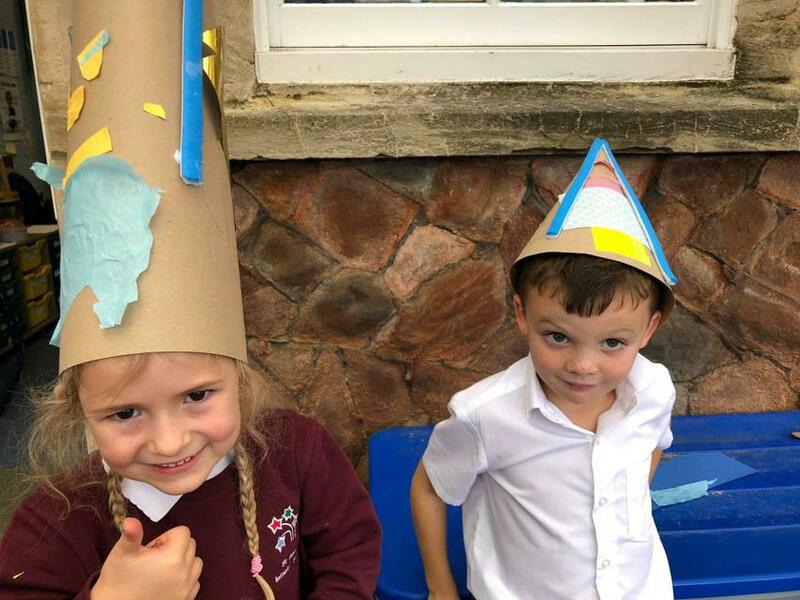 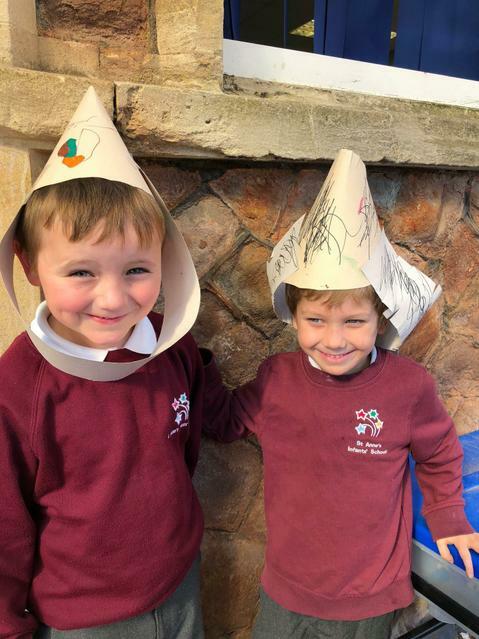 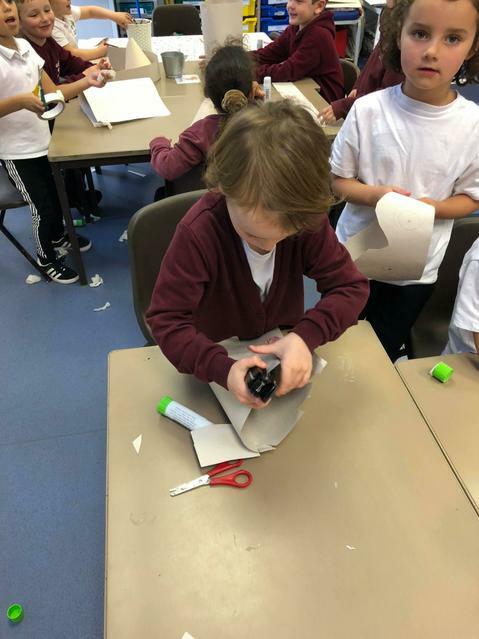 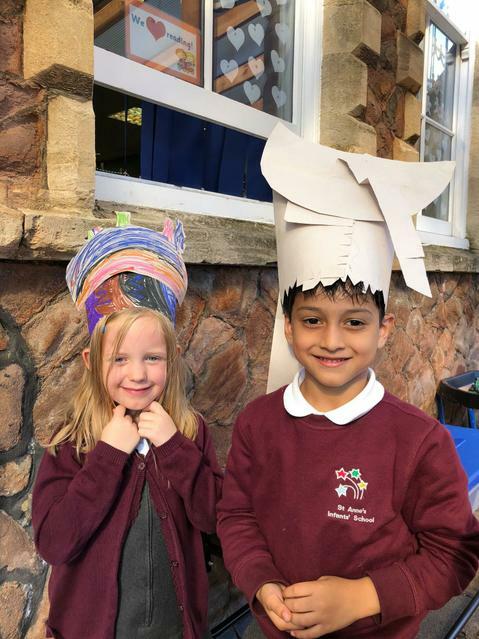 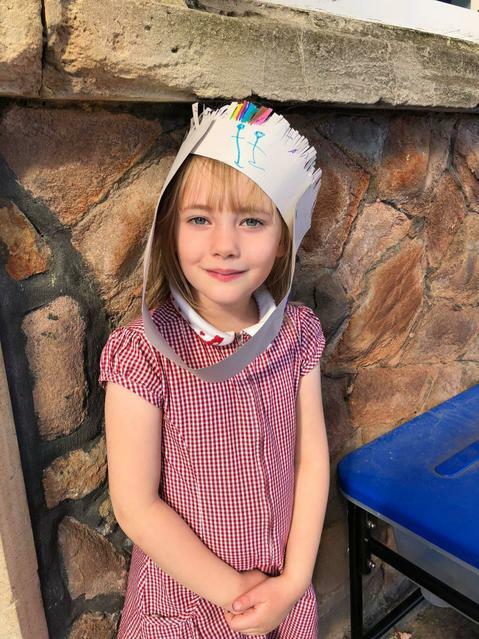 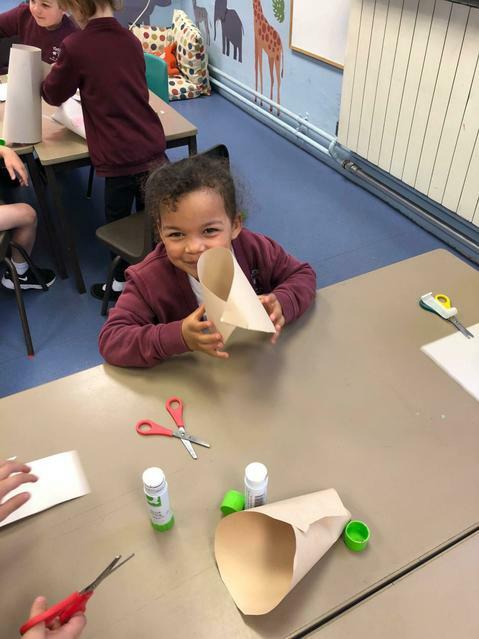 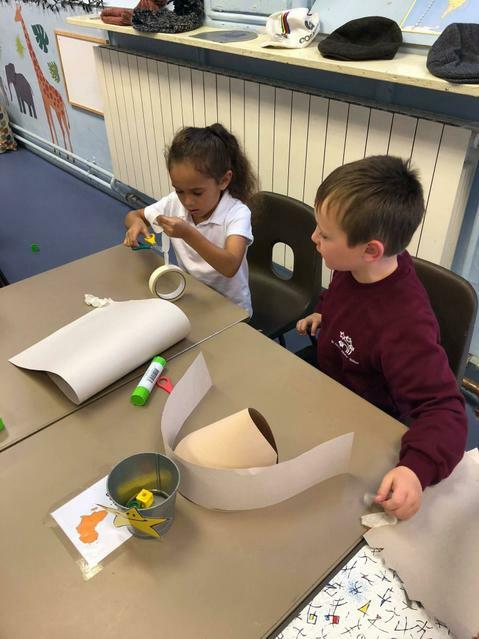 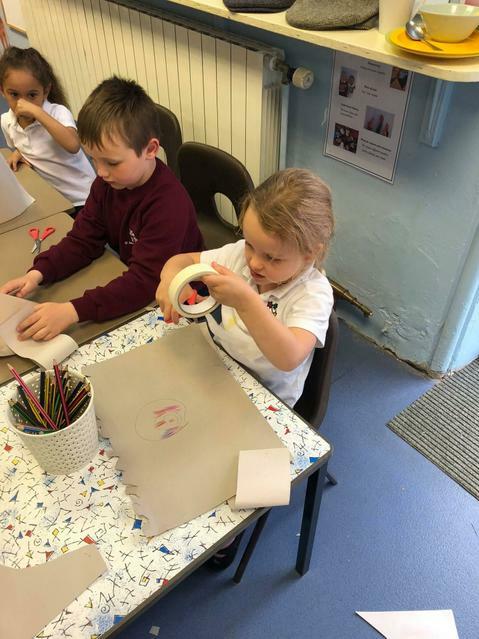 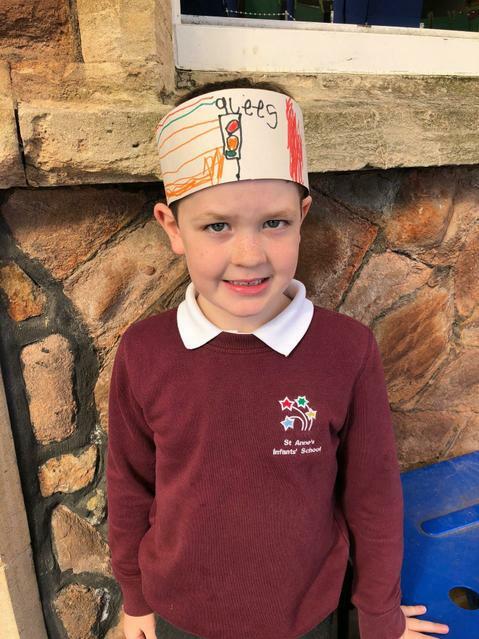 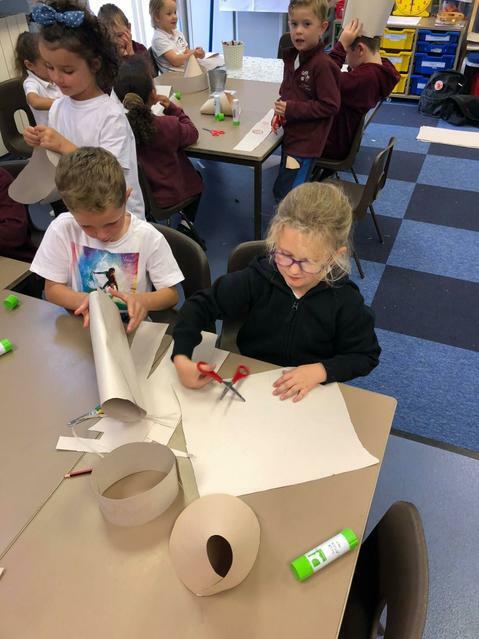 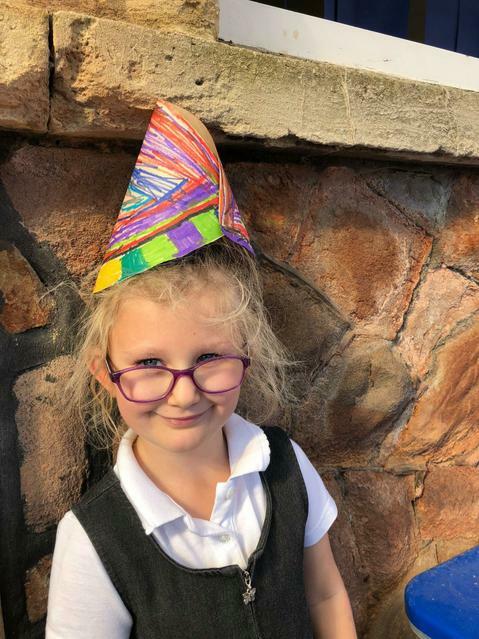 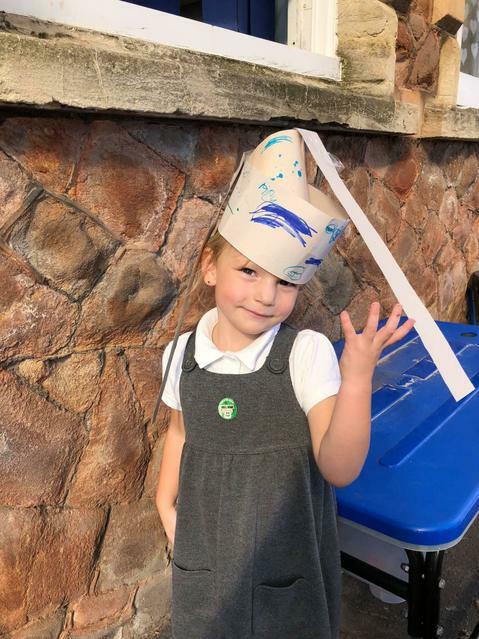 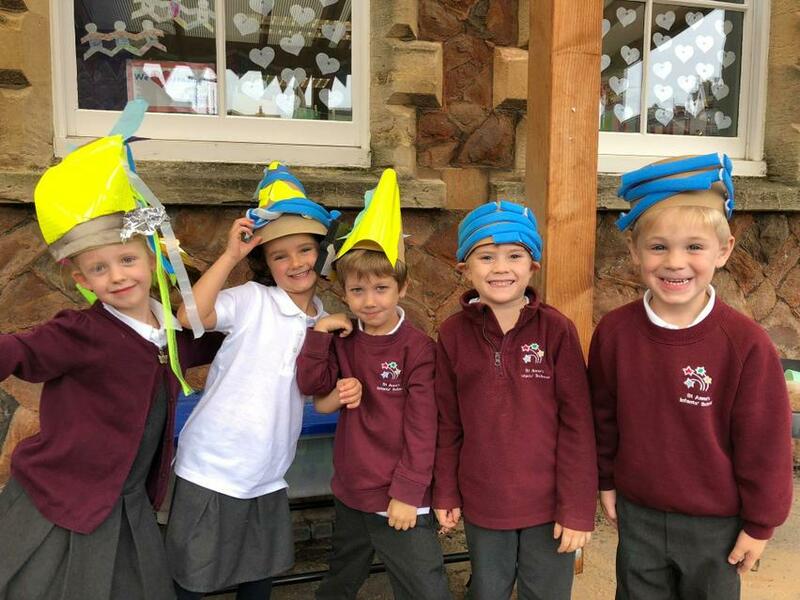 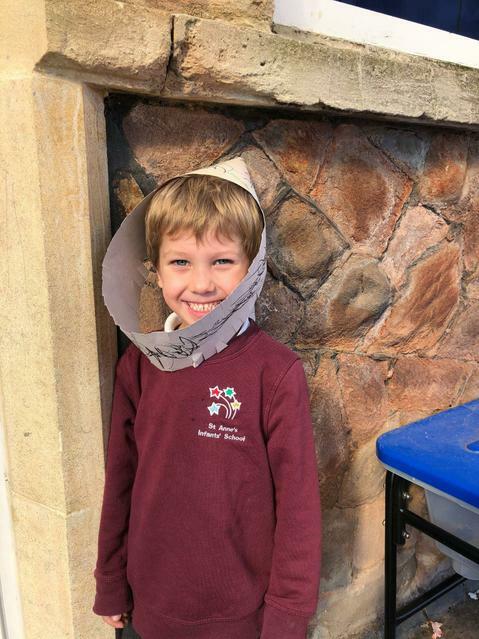 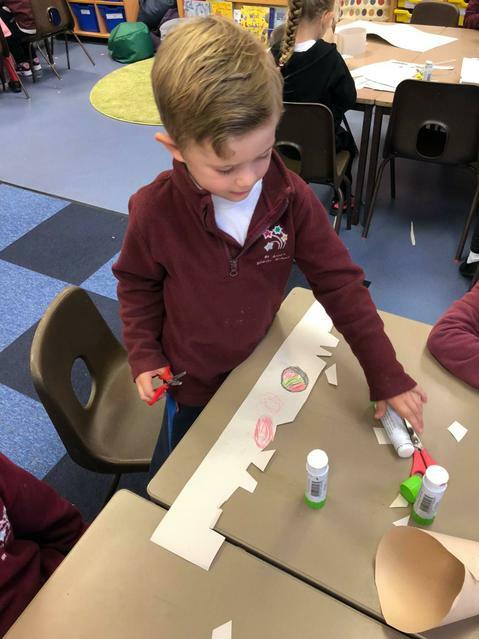 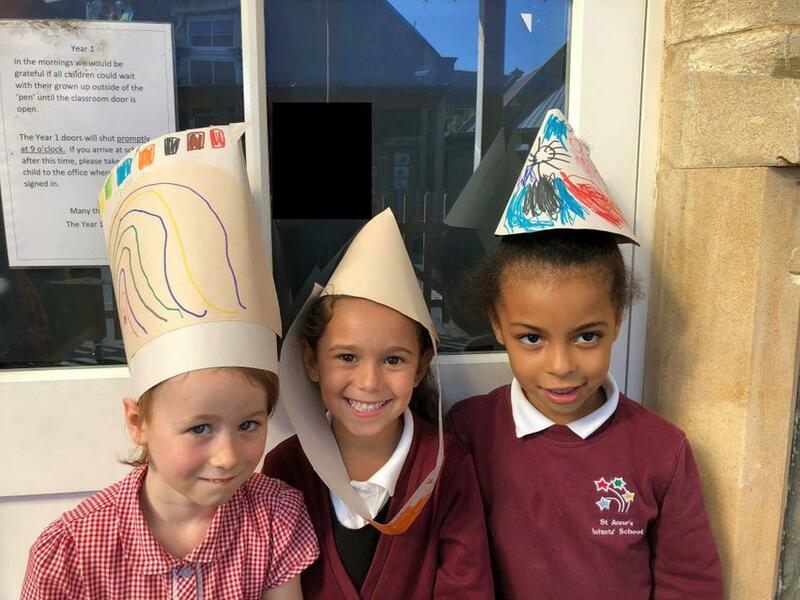 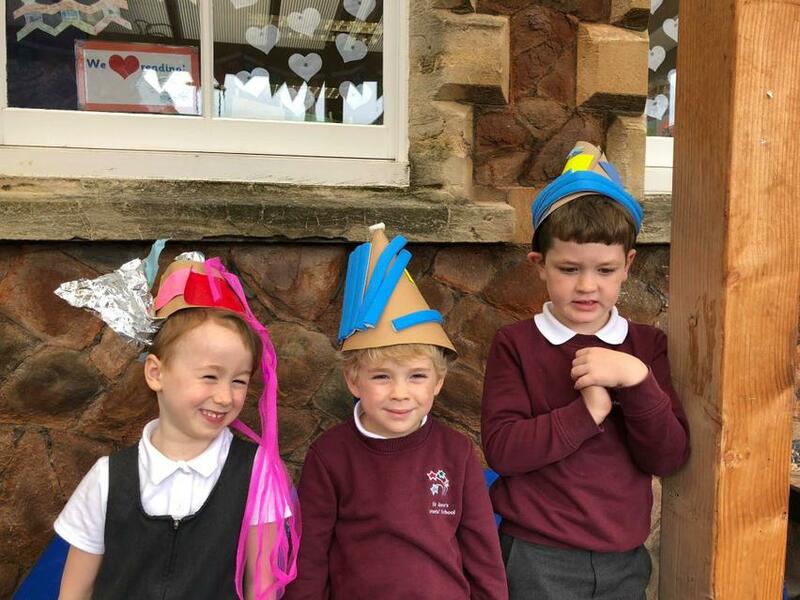 The children each designed and made a hat for a specific purpose and they thought carefully about their design and which materials they would need to use. 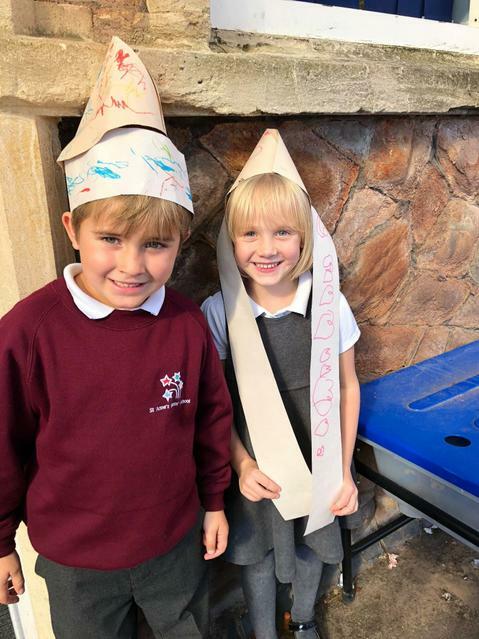 They had a go at testing materials and designing a prototype before making the finished product. 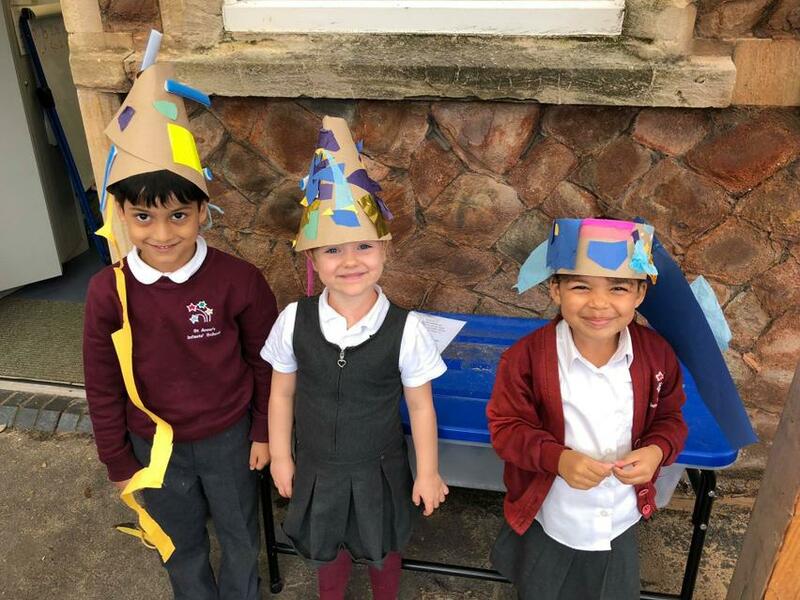 I am sure you'll agree they all look fantastic!